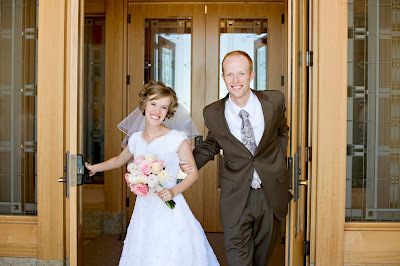 Well it sure has been a while since I have posted anything for this blog. A lot has happened in the last few months, including me getting married to the most wonderful man. 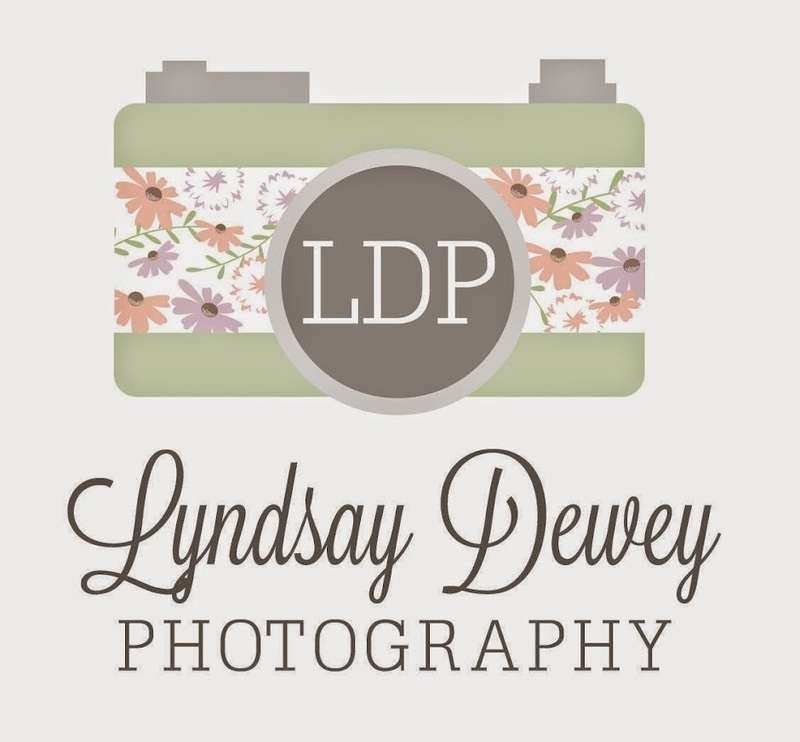 I am no longer Lyndsay Denton, My last name is now Dewey, so I thought it would be appropriate to change the name of this blog as well. I have big plans including my photography and hope you will share them with me! Thanks for your support!